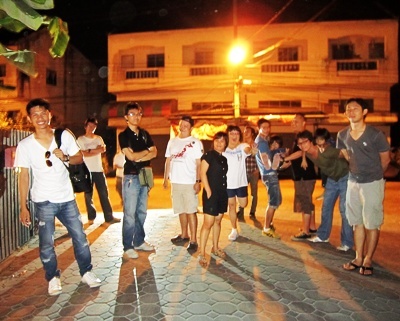 Posted on มีนาคม 11, 2011 by Geranun®. This entry was posted in Event Clip, เที่ยวไปกินไป and tagged facebook, social media. Bookmark the permalink.